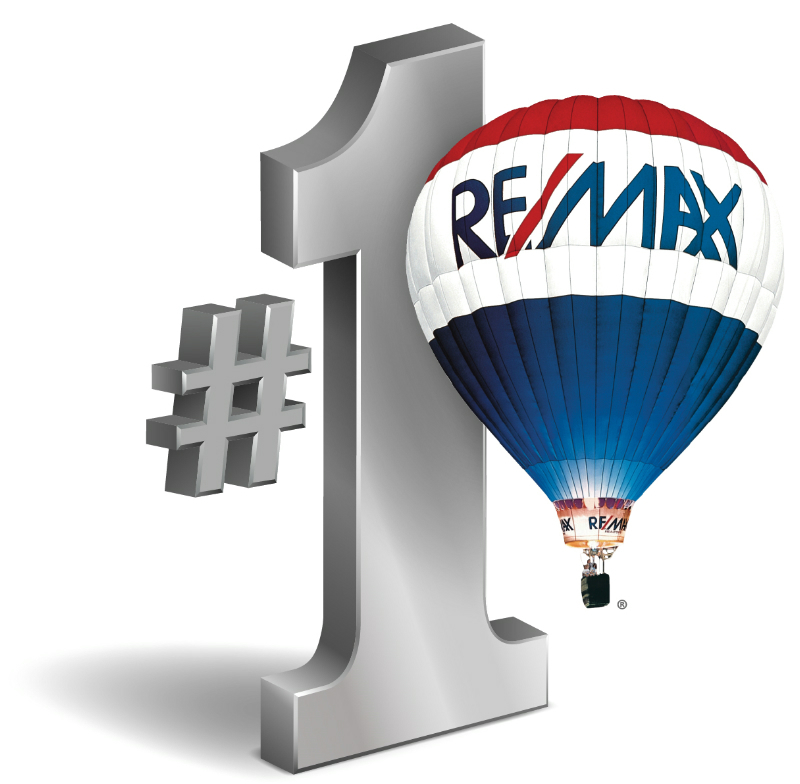 As lifelong residents of the Cannon Falls community, we have represented Buyers and Sellers for the past 23 years at RE/MAX Cannon Realty. It is a privilege to serve you and our goal is to make your process of home buying and/or selling a smooth and enjoyable one. Go to Featured Listings on the left to search our current listings.